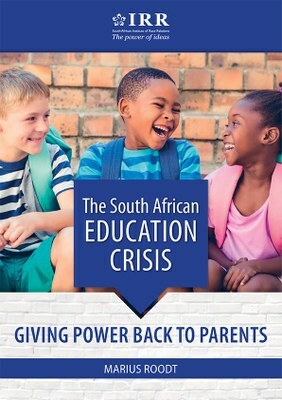 31 May 2018 - South African education is in crisis. Children attending South African schools fare poorly on almost every metric, and are ill-prepared for the world after school. More tragically, those who suffer the most from poor schooling are disproportionately black children.